The district of Paddington in the City of Westminster is a perfect destination to explore for visitors to London that are keen to enjoy the rich history of the English capital, while also having access to some of the city’s finest restaurants, bars and places to stay. The area is also jam-packed with many greats sights to see and areas to explore – there really is something to suit every taste in this vibrant and interesting part of the city. Travellers looking for a great place to stay during their time in Paddington might also like to check out the luxurious rooms and extensive facilities on offer at the Grand Royale London Hyde Park Hotel. The Summerhouse – A chic seafood restaurant located on the banks of the canal that runs through the Paddington area. A great place to grab a bite to eat and watch the world go by. Nipa Thai – Fans of Asian cuisine should make their way to Nipa Thai, which offers high-end Thai dishes in a traditional setting. This is an upscale establishment with teak furnishings and great food. Angelus – An art-nouveau French brasserie in the heart of Paddington that offers traditional French dishes, Angelus also prides itself on its extensive Franco-centric wine list that will leave lovers of fine wines wanting more. The Bridge House – A gastropub with a spacious outside seating area, lovers of traditional British fare will find everything they are looking for when visiting the Bridge House. Zizzi Paddington – An Italian chain restaurant that offers traditional pizza and calzone all cooked in the establishment’s wood-fired ovens and served on wooden boards. 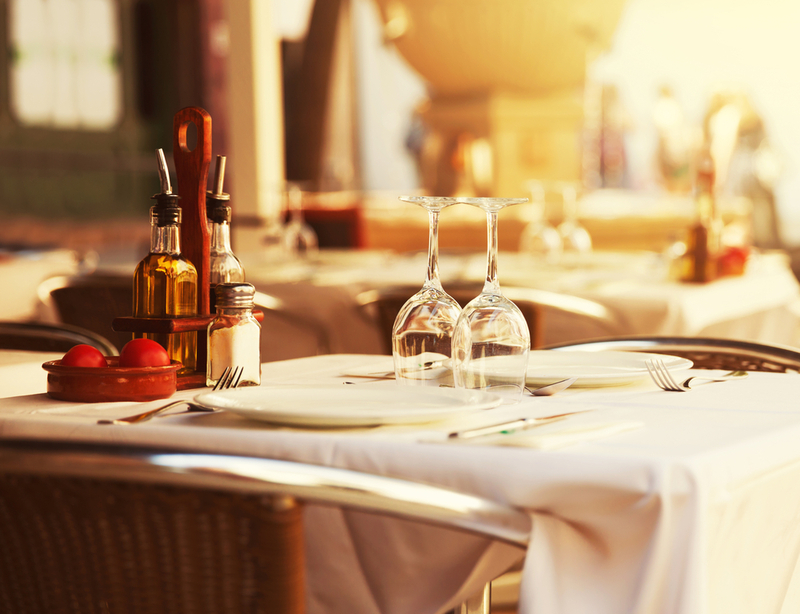 A great place to head to for anyone with a hankering for a taste of Italy in London. Halepi – Specialising in traditional Greek cuisine, Halepi is a family-run restaurant that is both cosy and affordable. The Monkey Puzzle – Another fantastic traditional British public house in the heart of Paddington, the Monkey Puzzle also serves a great brunch menu for guests. Westbourne Green – A beautiful space for relaxation and picnics in the heart of the area, Westbourne Green originally opened to the public in the 17th century and has been a popular meeting spot ever since. 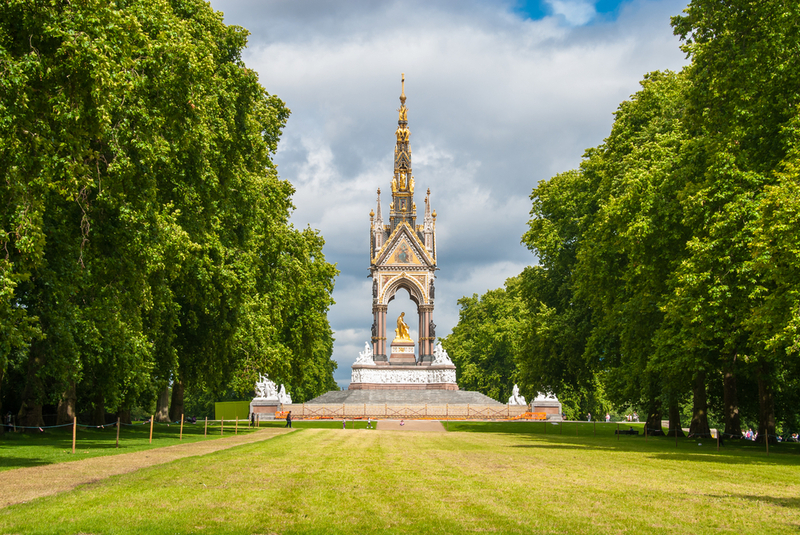 Hyde Park – One of the English capital’s most pristine and impressive outdoor areas, Hyde Park is one of London’s eight Royal Parks and offers a wealth of attractions that visitors will love. 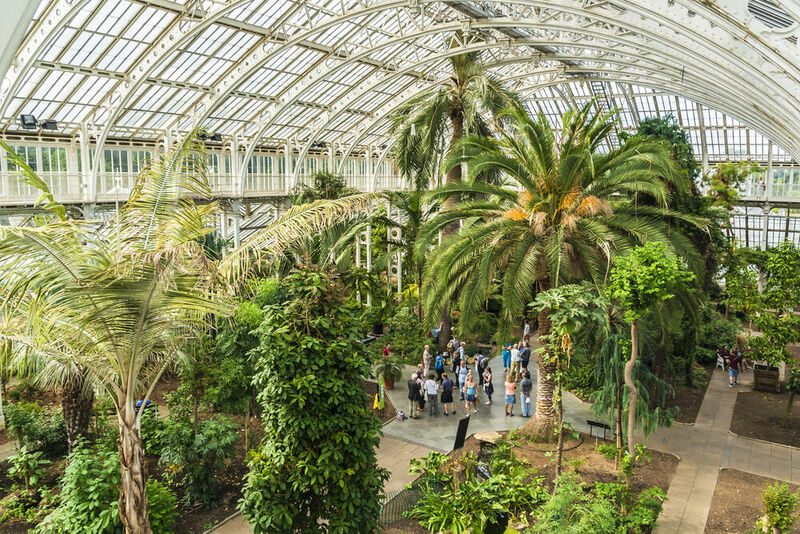 With green spaces aplenty and lots to see, travellers can relax and unwind away from the hustle and bustle of the busy London streets. The Puppet Theatre – A fun and entertaining day out for all the family, the Puppet Theatre offers regular shows throughout the day and also includes a history of puppetry that fans of the art will not want to miss. Located in a converted medieval church, a visit here is a great way to while away a day with the kids. 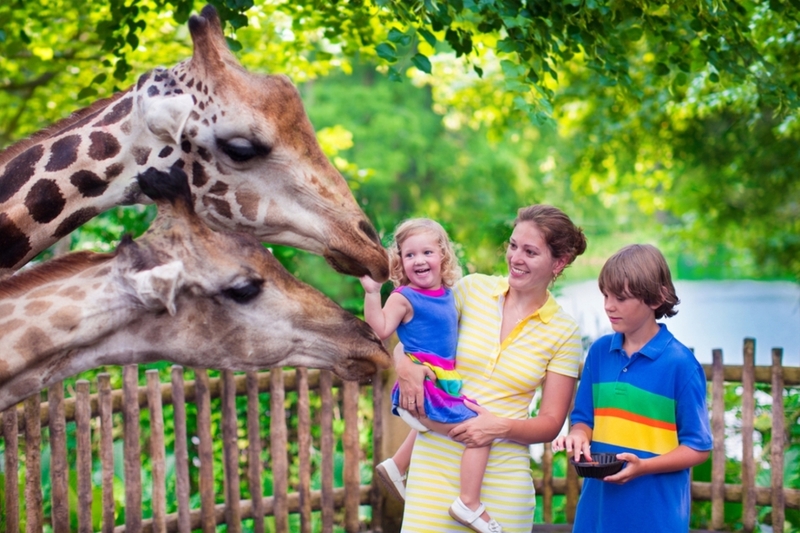 ZSL London Zoo – One of the top attractions in the whole of London, ZSL London Zoo is home to thousands of exotic animals and provides a great place for kids of all ages (and that includes mums and dads) to see some of the rarest and most endangered breeds of animals in the world. Madame Tussauds London – With waxworks of some of the world’s most famous people, Madame Tussauds is an institution that brings to life the most acclaimed individuals of now and yesteryear, allowing guests to get up close and personal with their idols. From top sportspeople to the biggest names in Hollywood, there are lifelike waxworks of all the stars. Princess Diana Memorial Fountain – Built in memory of Princess Diana, who was tragically killed in a Paris car accident in 1998, the Princess Diana Memorial Fountain was constructed to reflect her life passions as a public figure – helping the needy and supporting a host of children’s charities. There is a park, playground and fountain that the whole family can enjoy. Getting to and from Paddington may sound like a chore for anyone planning a getaway to the area, but in reality this is one of the best-connected areas of the whole of the English capital. Visitors can also make use of overground rail services from the area’s principal stations of Paddington and Marylebone, while there are also local bus services that operate around the clock. Visitors can find everything they need to know about local public transport by heading to the official website of Transport for London. All drivers planning journeys into central London are advised that traffic volumes can be dense, especially during the busy morning and evening rush hours. It is therefore recommended for people to avoid taking to the roads during this time, while it also advised to plan journeys in advance and to pre-book parking when possible, as spaces can be limited. 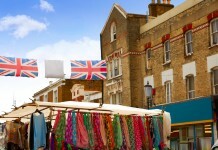 Share the post "Great places to explore in Paddington"